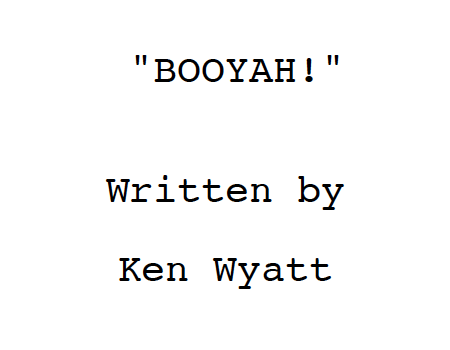 Just got word that I received $1400 in funds from ECU’s School of Art and Design towards exhibiting my new “coming of age drama” entitled Booyah! Thank you so much ECU School of Art and Design, ECU College of Fine Arts and Communication, and ECU. As they say in radio, “Keep it here for more details” about the film. Over the weekend, did a post-production consultation for the award-winning team of writer Marilynn Barner Anselmi and director Evan Kidd for their upcoming drama, Learning Man! 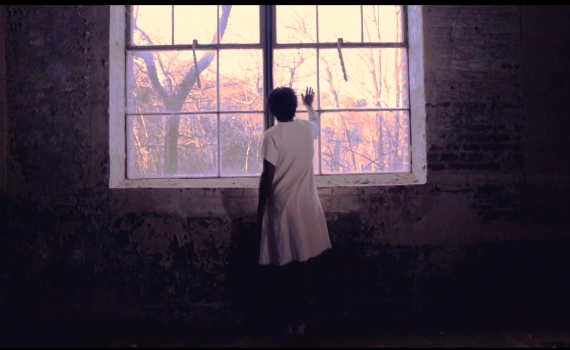 Summary: The ghost of a former slave wanders an old North Carolina textile mill waiting on a promise. She believes a young construction worker is her long awaited teacher. Can he become the promised Learning Man? Click here / see trailer! Thanks Ellen Reynolds, a long-time friend/key collaborator in Philadelphia’s vibrant indie filmmaking scene, for inviting me to share comments, solutions, and opportunities to mend our world through film! I really respect you as a filmmaker. 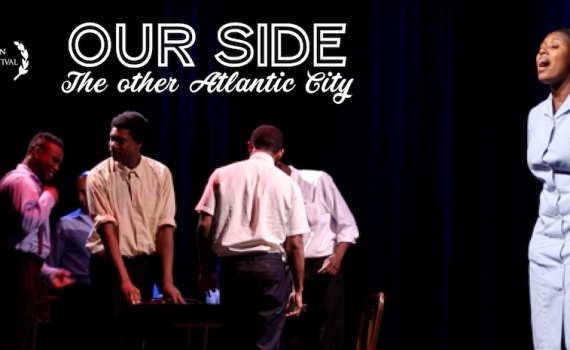 As in the mid-90’s, we vied for screen time, at venues such as International House and others, to show off our projects while receiving unflinching Philly straight-no-chaser-feedback from cultured audience members! One of the best places to speed up your learning curve in the world for indie filmmaker! Indeed!!! I challenge all of my filmmaker friends to donate as I’ve done to help those whose lives have been forever changed by Hurricane Harvey.